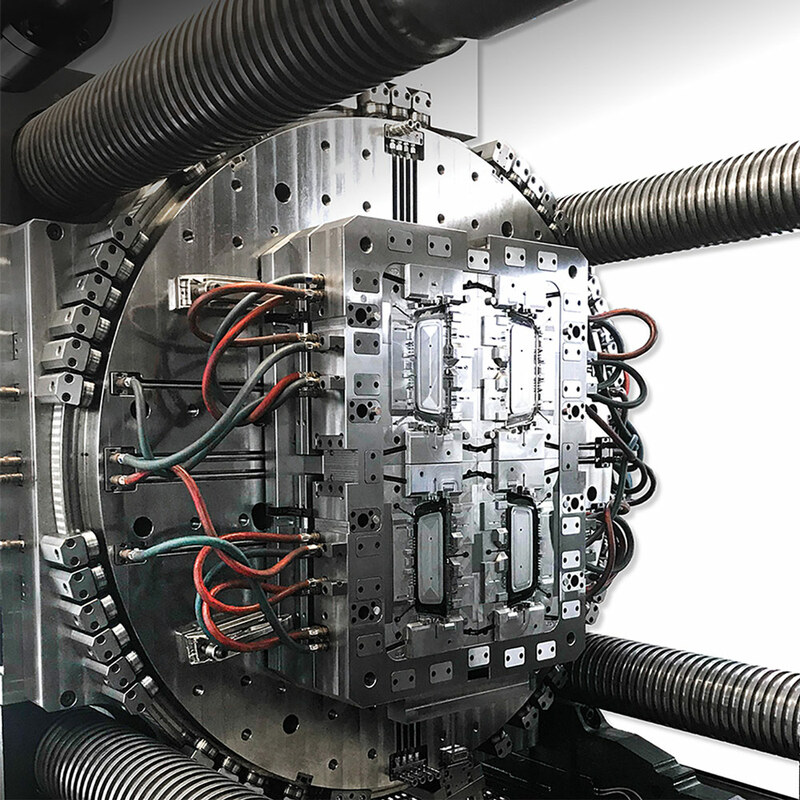 The first company in the VANGEST Group, Moliporex is a pioneer of integration in the mould making industry in Portugal supplying to the global market since 1986. 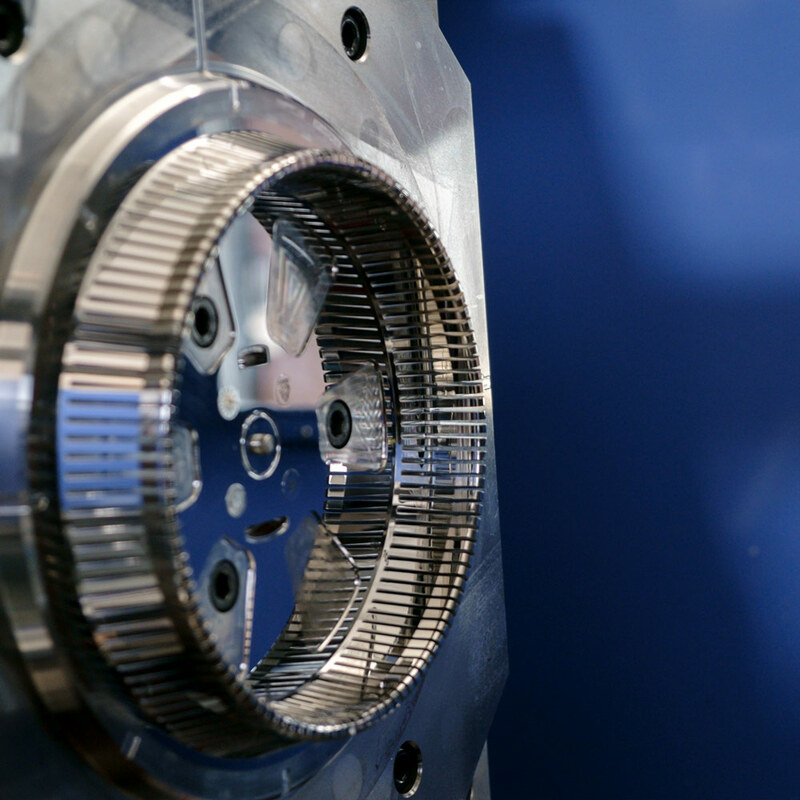 With a deep knowledge of engineering and manufacturing of moulds for the injection of thermoplastics, MOLIPOREX provides its customers with cutting-edge solutions for high demanding industries. 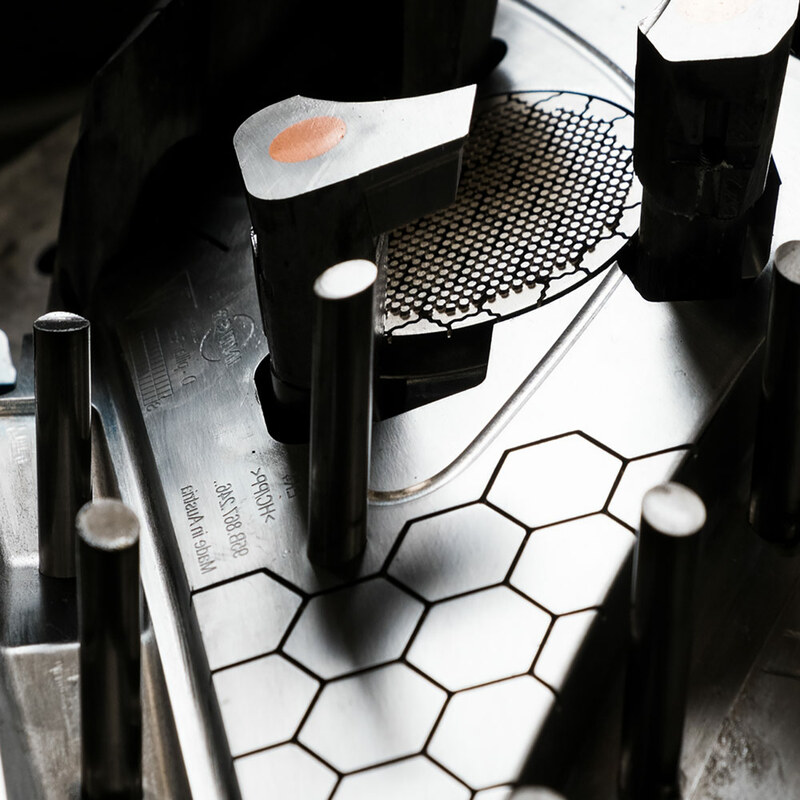 Our in-house production facilities are split into 3 major market segments: high precision small moulds, medium size moulds and large moulds (up to 35T). Our integrated workflow structure enables us to achieve high levels of productivity with reduced lead times giving our customers high-quality results for mainly the automotive, electronics, medical and packaging industries.